Testing out new tablet settings. Klepto cats 2 is such a cute game! 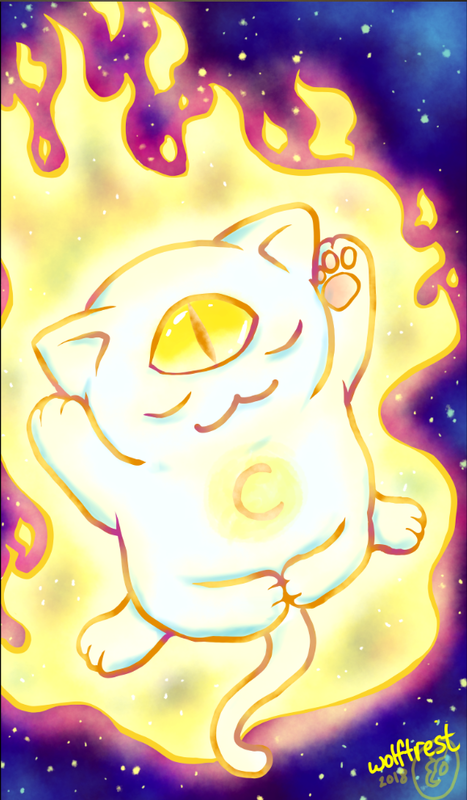 this is the coin god cat~ their design is so cool!